Fast forwarding to the future of athletic apparel, Odlo have created this storm-proof Men’s LTTL Running Jacket as part of their core running collection. Your first defence against the elements, this lightweight windproof and water resistant zip jacket has been cut from a packable Pertex fabric that helps protect you from inclement weather without weighing you down. 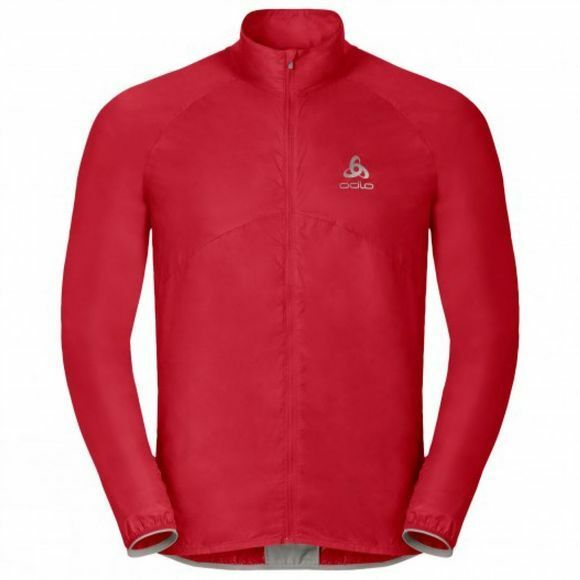 Designed with laser-cut ventilation and functional features like an integrated iPhone pocket and ergonomic earphone loop, this slim fit running jacket is a modern shield that helps you stay connected and confident whatever the weather. 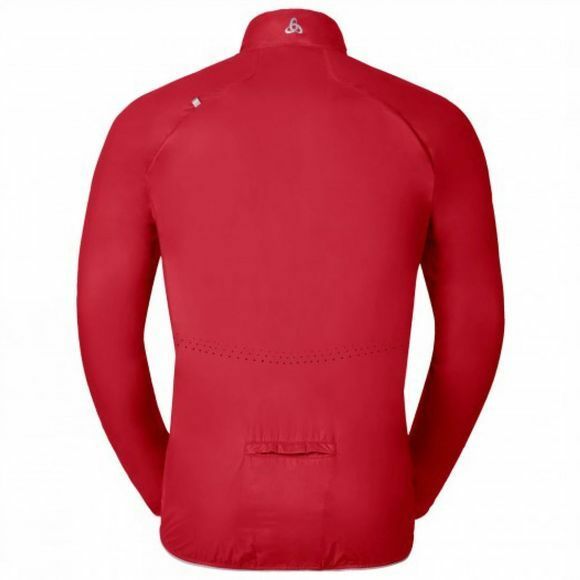 Ideal for all-season wear, this practical design also features discreet reflective detailing for improved on-road visibility for low-light training conditions.